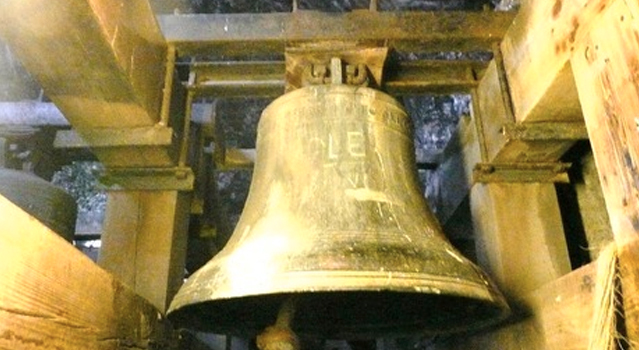 Put on your ear defenders, climb the bell tower at St Anne’s Church in the historic Shandon area of Cork and pull the ropes hard to ring the bells. 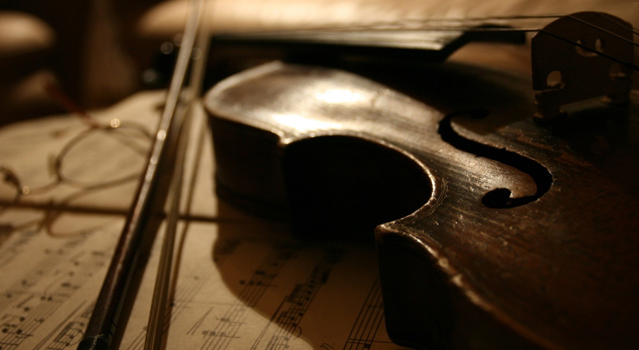 Choose your own tune, from Amazing Grace to Waltzing Matilda. When you ring the bells of Shandon out over Cork city, you become part of a centuries-old tradition. 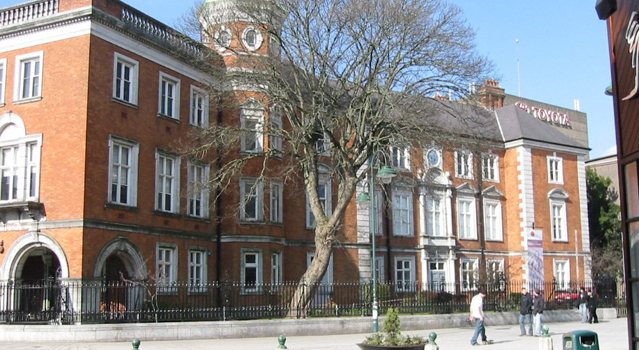 Just off Patrick’s Street lies the Crawford Gallery, an artistic institution since its beginnings in 1884. At the heart of the gallery lies the famous Canova Casts, a series of plaster casts donated by the Vatican Museum to the Cork Society of Arts in 1818. The Belvedere Torso, The Laocoon and The Disc Thrower are among the breathtaking casts on display. Here’s the cherry on top: admission is free. 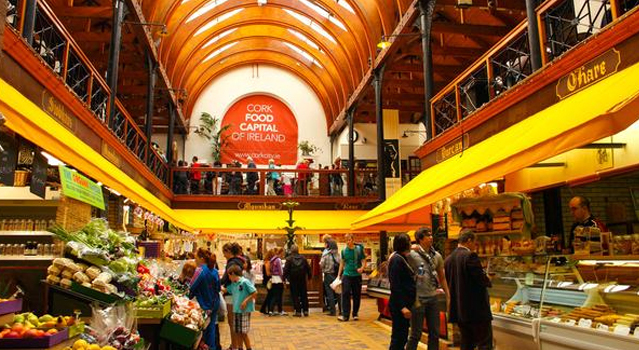 A charming way to explore the stories and history of Cork city is with a tour and there are quite a few to choose from. Cork City Tours operates open-top double-decker buses, which run regularly during the day. 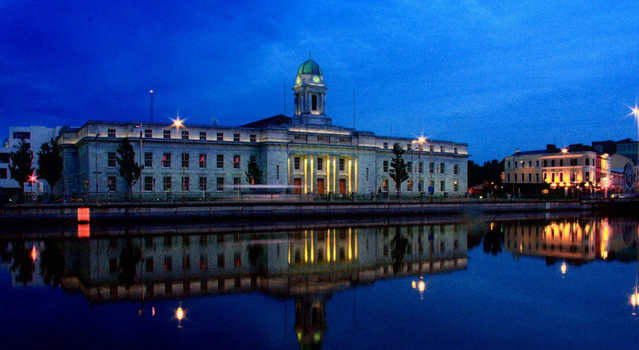 The route is through the main streets, along the quays and past city centre landmarks with a guide who’ll regale you with tales of the city.